As with coniferous trees, adding some evergreen shrub varieties to the landscape can provide year-round interest. Unlike the majority of evergreen trees, however, these shrubs include many small- to medium-leaf varieties in addition to the needle-leaf types. Both needled and broad-leaf shrubs offer interesting berries as well as foliage. There are also many flowering evergreen shrubs for landscaping. Juniper – Of the most common needle-leafed varieties is juniper. This sprawling evergreen has attractive blue-gray foliage. It is relatively drought tolerant and a good choice for these conditions. The low-growing variety also makes an ideal ground cover for naturalized areas of the landscape. Yew – Yew is also quite popular. This evergreen shrub is extremely versatile, performing well in a number of growing conditions. Yew shrubs have an upright growth habit and are, for the most part, slow growing. As these shrubs are excellent pruning specimens, they are suitable for growing as hedges. Boxwood – What landscape setting hasn’t had its share of boxwood plantings? This slow-growing evergreen shrub has small leaves and dense growth. It adapts easily to a variety of conditions in either sun or part shade. However, boxwood generally prefers moist, but well-draining, fertile soil. Boxwood shrubs can be grown as a formal or informal hedge or as foundation plant. Holly – Holly is another commonly planted evergreen shrub. The English variety ( aquifolium) is a popular holiday attraction, easily recognized by its glossy, dark green, spiny-edged foliage and bright red berries (found on female plants). The Chinese holly (I. cornuta) can produce without males, however, and berry color may be orange-red or yellow. There is also a Japanese species (I. crenata), which produces oval leaves and black berries. Hollies are excellent for mixed borders, foundation plantings, and hedges. Euonymus – Evergreen euonymus has waxy, dark green foliage year round. While hardly ever noticed, this particular shrub produces faint white flowers in early summer. By fall the plant is covered with attractive orange-pink berries. Euonymus shrubs make effective screening or specimen plantings in the landscape. Photinia – Another common evergreen shrub is the red-tip photinia. Oftentimes planted as a hedge, the young spring foliage appears reddish in color but matures into a deep green flushed with red tips. It also produces red berries that turn black. Firethorn – Firethorn is a small-leaf evergreen shrub with slow growth and bright berries. These shrubs make excellent low-growing cover in suitable areas of the landscape and can also be used as foundation plantings. Azalea/Rhododendron – The evergreen azaleas and rhododendrons are probably the most common. The majority of these bloom in spring in various shades, depending on the species. 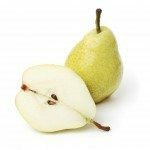 They enjoy lightly shaded areas and acidic soil, and look great planted in borders in groups or as specimens. It should be noted that in some of the cooler regions, these evergreens may lose some of their foliage. Gardenia – Gardenia is another popular flowering evergreen shrub, thriving year round in southernmost regions. They have leathery, dark green leaves and stunning white blooms in summer that are highly fragrant. Gardenias are commonly used as foundation plantings or placed in shade borders and gardens. Camellia – Another common evergreen shrub variety is the camellia. With its glossy, pointed leaves and beautiful single to semi-double flowers, growing a camellia in the landscape is a must. This spring bloomer thrives in shade to part shade and tolerates a range of soil conditions, as long as it remains well draining. 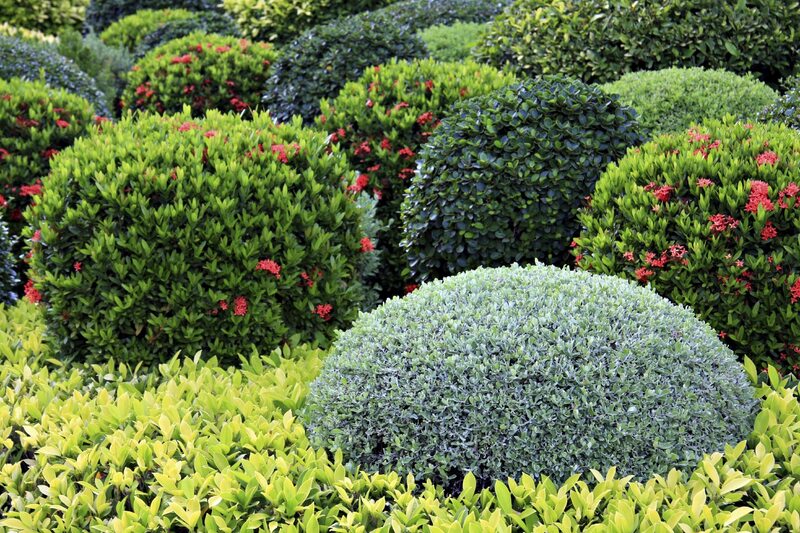 Now that you know a little about just some of the bushes that stay green all year, you can find one that is suited to your landscape. For additional help with choosing evergreen garden shrubs, contact your local extension office.